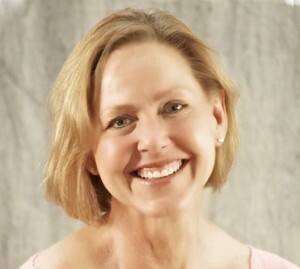 LISTEN to the Lid Radio Show Today Oct. 11 @2PM EDT–our very special guest is Tami Jackson the Executive Editor of BarbWire.com, Social Media/Content/Marketing for Robar Guns, Editor-In-Chief of RightVoiceMedia.com, Social Media Marketing Director for Ride the Thunder Movie. a pundit with unique, intelligent insights, and my close friend. 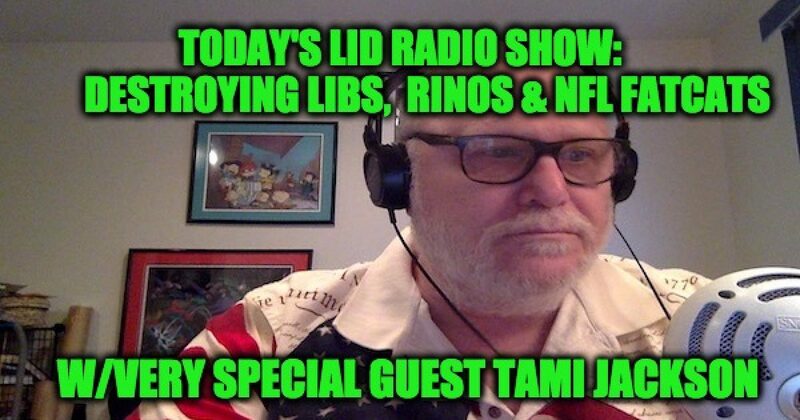 Tami and I will discuss the latest in political and international issues including the President’s victory in the National Anthem War, the battle for tax reform, are Senate Republicans stunting the POTUS’ Agenda?, what Trump will do about the Iran deal, with a few Harvey Weinstein jokes thrown in. So so join in on the news and the fun— tune into the Lid Radio Show at 2 pm Eastern by clicking on this SHR Media network or High Plains Talk Radio links (or by using the player and chat room below).